I run a small food retail business do I need the services of a pest control company? The safety of the food we eat is absolutely vital to all of us and especially to those running and managing food production or handling businesses; we at All Aspects Pest Control can assist you in your food safety management in the monitoring and control of ants, cockroaches, mice and rats at premises in Reading and throughout Berkshire. We will provide you with an Integrated Pest Management programme incorperating pest proofing to prevent access to your premises and pest monitoring; building assurance that your business is protected and has rapid intervention for any pest infestation that may occur. Pests whether they be insects such as ants, cockroaches and rodents like mice, rats and squirrels will often migrate from other areas; nearby properties and open areas to retail and catering businesses for warmth, harbourage and the ready supply of food. 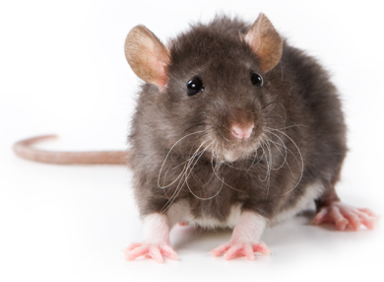 All Aspects Pest Control as a licensed waste carrier based in Reading can assist you in removing any harbourage of rats and mice. Our expertise and knowledge on insect and animal proofing can help your business to prevent flies, ants and cockroaches, rats and mice from gaining access. We will eradicate any insect or rodebt infestation found and after a pest inspection we will set up a monitoring and bait strategy to establish control of any future pest invasions, safeguarding your property and safeguarding your reputation. Full records of our findings and actions are left with you including COSHH reports and chemical data sheets; by enlisting the services of a professional pest control service you can show ‘due diligence’ to public health control as required under the Food Safety Act. We appreciate that the advertisement of pest control is something you may wish to downplay, our vehicles are unmarked and our technicians’ uniforms are discreet for your peace of mind and your customers confidence. 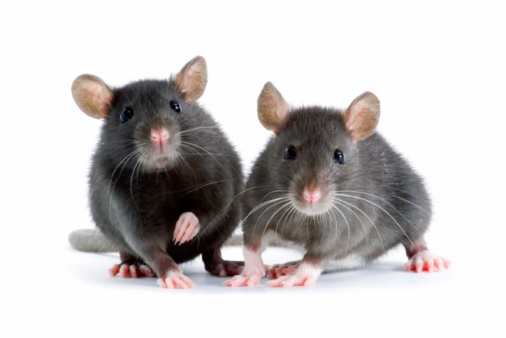 Our prices for a monitoring and baiting service for insects and rodents start from as little as £120 for four visits spread over a year depending on your business size, type and location, that’s under 33 pence a day for a quality driven, tailor made Pest Management programme.